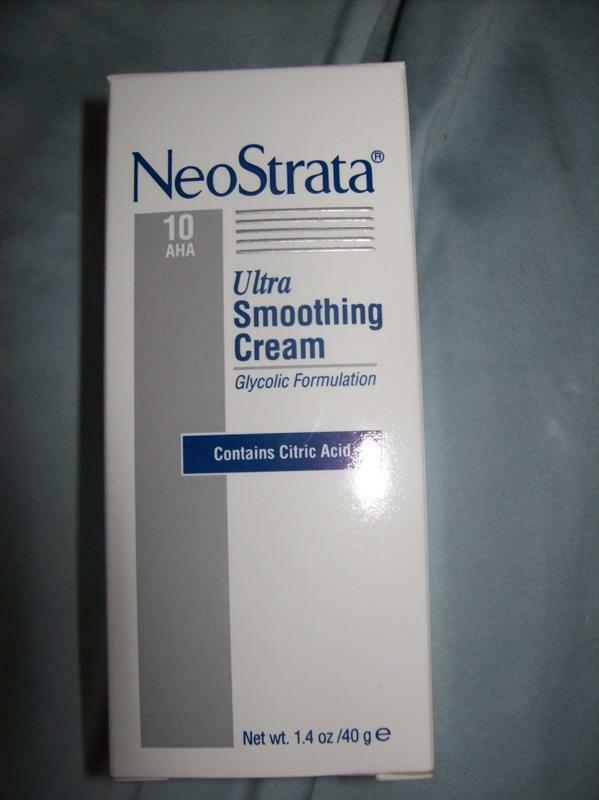 NeoStrata was very generous to send me Ultra Smoothing Cream for review. I have a skin condition on my arms called Keratosis Pilaris. It is little red bumps that I get. This is a very common skin condition that literally 50% of people have. I usually just put lotion on my arms to help but it does not do much. I started using this product on my arms about a week ago and have already seen great results! My husband has noticed that my arms are a lot smoother and less red! Yay! I would definitely recommend this product to anyone who has this skin condition. Giveaway: Neostrata is going to give away one of their Foaming Glycolic Face Washes (a $32 value) to FIVE (yes 5!) of my lucky readers! The giveaway is open until Midnight on Saturday August 28th. Winner will be chosen on Sunday August 29th using Random.org. Here is some info about the face wash: A potent, pH-balanced, foaming facial cleanser for experienced Glycolic Acid users who prefer a deep cleansing without irritation. Also, it was just featured on The Today Show as part of Prevention Magazine's Defy Your Age Challenge as the cleanser for smoothing lines and wrinkles! Mandatory: Tell me a product that you would love to have from the NeoStrata website. -Follow them on Twitter (1 entry). I would love to have the hydrating eye complex. I entered your Beyond the Shaker giveaway. The Exuviance Rejuvenating Treatment Masque looks so neat! I am a GFC follower! I get your feeds to my Reader! We met through a blog hop, just this weekend! I've been following you through your feeds! I follow on Twitter @sentmyway! I'd love to try the Exuviance Hydrating Eye Complex! I found this blog on Tuesday Blog Hop! I entered the Beyond The Shaker Gourmet Salt Giveaway! 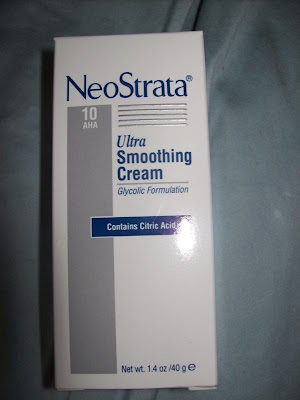 I'd love the NeoStrata Oily Acne Prone Protocol Kit for my little acne..
NeoStrata Bionic Face Cream. Sounds like a great product! I found your giveaway from Survey Junkie! I'd like to try the Exuviance Soothing Toning Lotion. 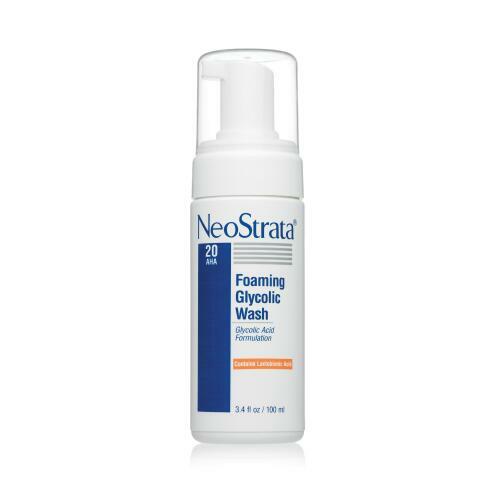 I am following Neostrata on facebook. I found this site through another blog, although I don't remember which one. I entered the Mediterranean snacks giveaway. I would love the hydrating eye complex. I'm getting fine lines under my eyes :o( I wonder if lack of sleep will do that to ya lol. I would like to try the Exuviance Hydrating Eye Complex. I would like to have Exuviance Hydrating Eye Complex. You commented on my blog after seeing me on a blog hop, and I've been following you since then. I entered the Zehn Naturals giveaway. I would LIKE to try the NeoStrata Hand and Nail Cream. I'd like to have the Exuviance Hydrating Hand and Body Lotion. Thanks. I'd probably enjoy their face wash most! I'd love to try the Exuviance Heel Repair. Wearing sandals all summer has taken their toll on my feet. Thanks for the review and giveaway!